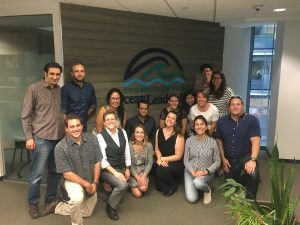 The Ocean Observatories Initiative (OOI) allows researchers new opportunities to investigate cutting-edge questions facing ocean science today on a scale beyond what can be arranged by any individual scientist. As the initiative continues its operations and maintenance phase, it is crucial that investigators, particularly early career ones, are trained on the availability of data from the OOI system for their use and expansion of existing resources. To this end, in the spring and summer of 2018, the OOI hosted five workshops for early-career scientists – graduate students, post-doctoral scholars, pre-tenure faculty, etc – interested in learning more about the infrastructure and how to use data from the program in their work. 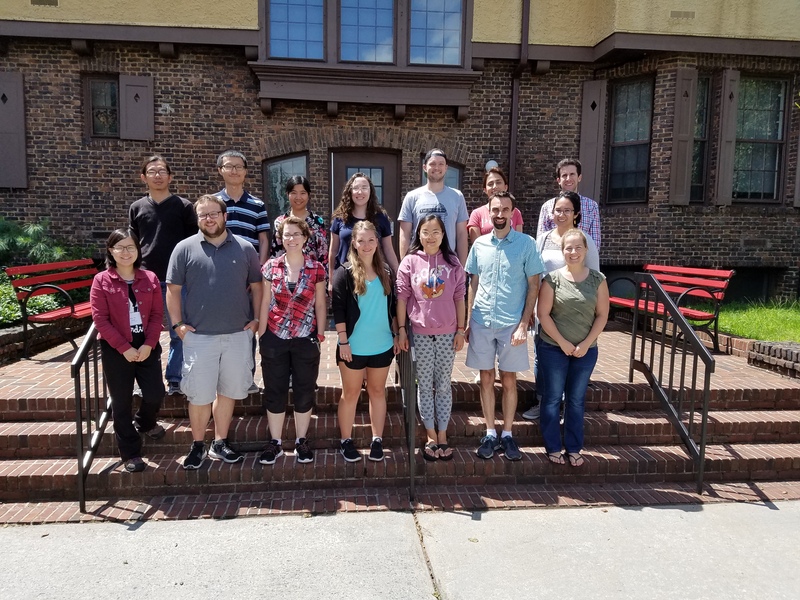 These early career scientists came from across the US, New England, to Washington State, to Hawaii, including central states such as Illinois, as well as Canada and Europe. The week-long data-oriented workshops were designed to inspire participants to pursue projects with OOI available resources. 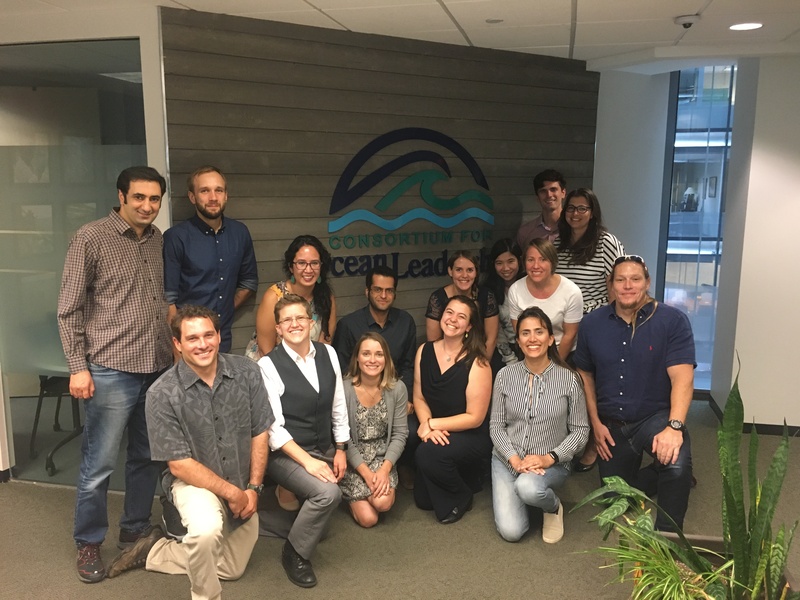 The first four workshops focused on specific oceanographic disciplines (physics, biology, geology, and chemistry). Participants at each workshop were asked to use their subject matter knowledge to analyze data from a selection of OOI instruments to create a Data Validation Report. More information about each of these workshops, including handouts and Python notebooks, and participant Data Validation Reports can be found here. The fifth workshop focused on cross-disciplinary research collaboration. Participants were current users of OOI data and attendees from the discipline-based workshops. In addition to fostering these collaborations, the workshop provided training in science communication and proposal writing. The communications training was centered around understanding how to communicate research across disciplines as well as to audiences other than scientific peers. 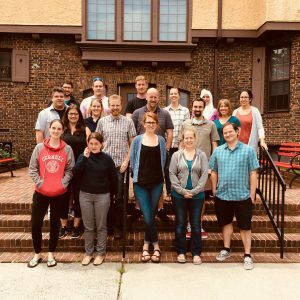 This was followed by a visit to the National Science Foundation (NSF) to discuss their work and the basics of proposal development with program managers. 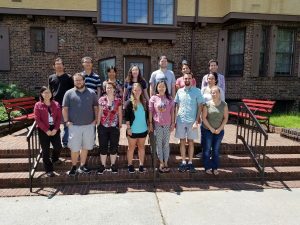 The visit provided an opportunity for participants to practice the science communications techniques and form important connections for their careers. 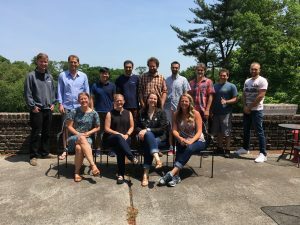 Connecting scientists to data and to each other gives them the opportunity to shape the field. 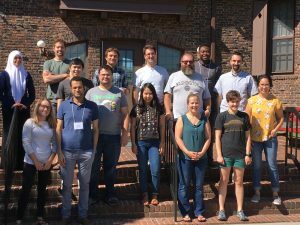 Through these workshops, the OOI has given these early career scientists some tools to do just that. OOI data will allow them to prove their merit without the need for large amounts of funding up front, enabling them, individually and with their peers, to propose new projects to the NSF and other agencies and move ocean observing forward.